to maintain a force between contacting surfaces. 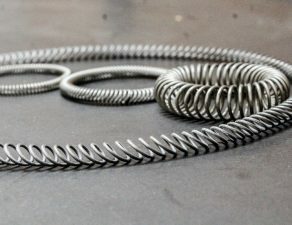 Coil Spring types:One type of coil spring is a torsion spring: the material of the spring acts in torsion when the spring is compressed or extended. The quality of spring is judged from the energy it can absorb. the spring which is capable of absorbing the greatest amount of energy for the given stress is the best one. 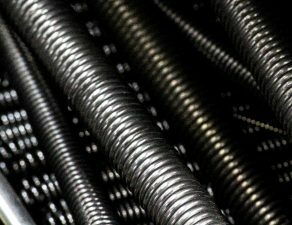 Metal coil springs are made by winding a wire around a shaped former. 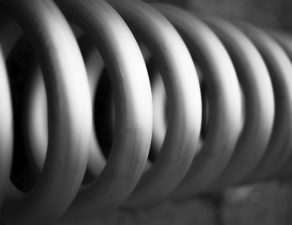 Clifford Springs specialise in the manufacture of seal energizing springs. Our products give the seal manufacturer a one stop shop for all their seal energising needs. 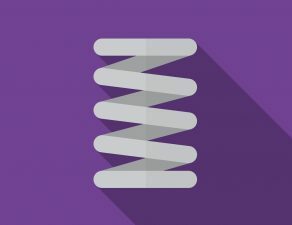 How Do Coil Springs Work?